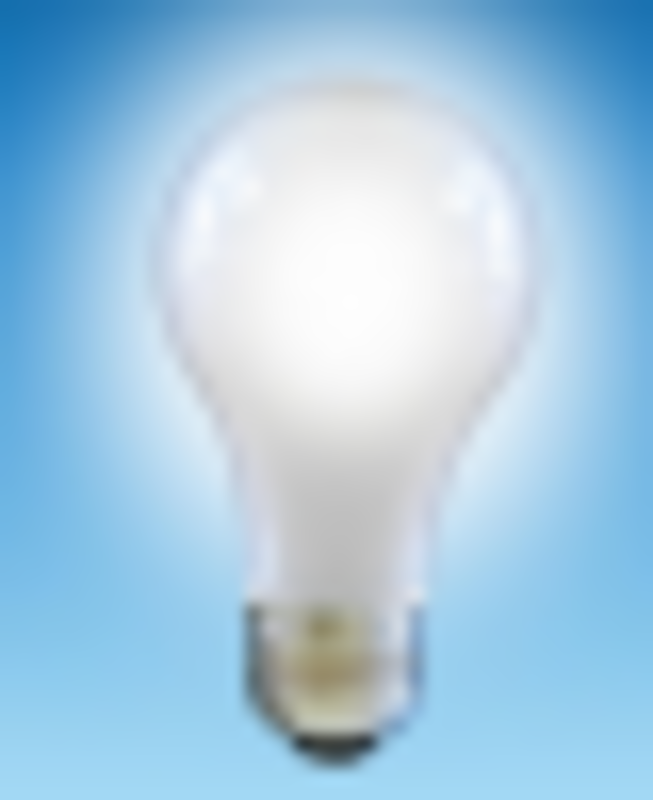 What does the word dolicocephalic mean? Let’s take a look at the history of this word. Merriam Webster tells us that the word derives from the Greek word “dolichos” which means long and “kephalos,” which means head. If you put the two words together, you have “long head,” therefore, dolicocephalic in the dog world pertains to certain types of dogs where the length of the head is greater than its width. This is the total opposite of dogs who are brachycephalic, meaning short-headed. Dogs with long heads may share some interesting traits that makes them quite different than other dogs. Many dogs with dolicocephalic heads share some common traits: they may have a history of being selectively bred to have an exceptional sighthound eye sight and are very fast. 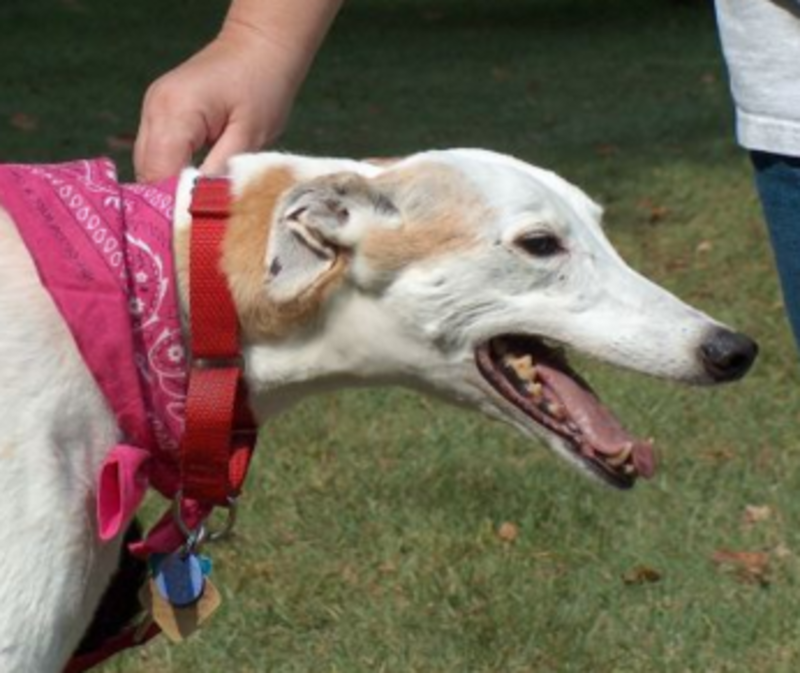 Sight hound breeds like the saluki, borzoi, greyhound and Afghan hound, were selectively bred for catching fast prey, therefore it shouldn’t be surprising if their facial conformation allowed a wider field of vision so they could better spot prey. Their almond-shaped eyes are set wide apart. It has been noted that distribution of retinal ganglion cells is correlated with nose length, something particularly important in sight hounds as they needed to be scanning the horizon for prey over vast open landscapes. According to the book “The Dog and Its Genome,” dolicocephalic dog breeds are prone to problems related to the shape of their heads such as nasal tumors and mycotic rhinitis. Another potential problem dolicocephalic breeds may be predisposed to is aspergillosis, a respiratory infection that is typically localized to the dog’s nasal cavity and known for causing lethargy, pain and ulcerations on the nostrils, sneezing, nasal discharge and nose bleeds, according to the Merck Veterinary Manual. Did you know? 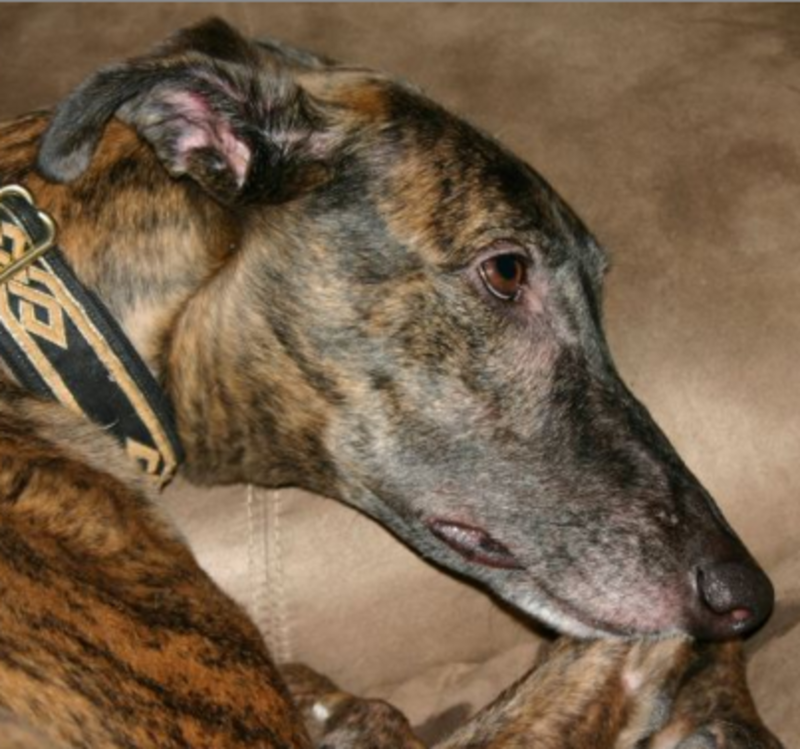 Because sight hounds have narrow heads, they can easily slip out of regular buckle collars. 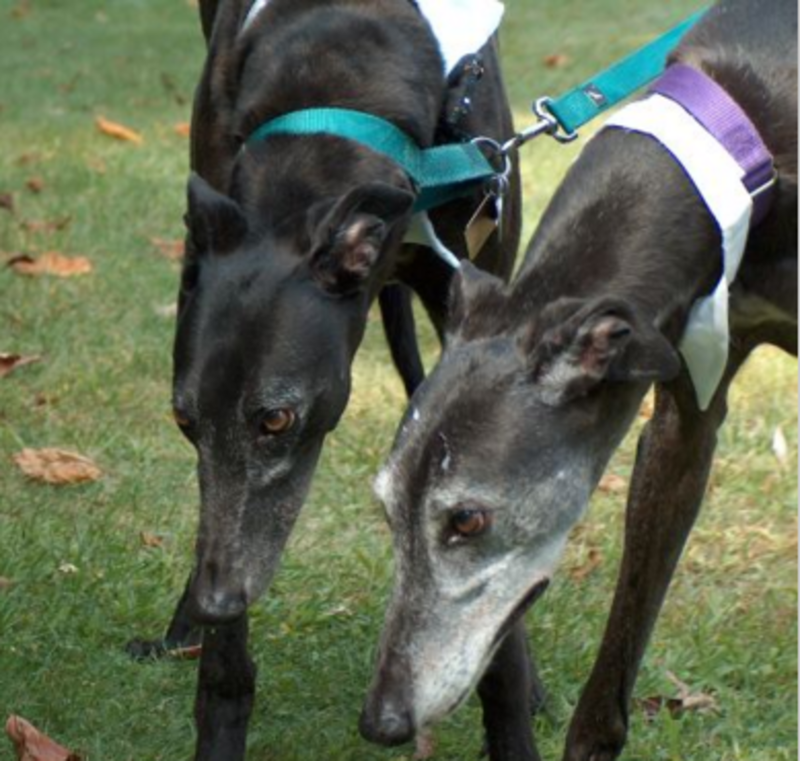 Many trainers suggest using martingale collars (also known as greyhound collars) for dolicocephelic dogs. When fitted correctly, these collars work well as they’re less likely to slip over the dog’s head, explained the late internationally-acclaimed veterinarian, animal behaviorist, Dr Sophia Yin. Miller P. E., Murphy C. J , 1995 Vision in dogs. J. Am. Vet. Med. Assoc. 207: 1623–1634. The Genetics of Canine Skull Shape Variation, Jeffrey J. Schoenebeck, Elaine A. Ostrander , GENETICS February 8 , 2013 vol. 193 no. 2 317-325 (Early Online February 1 , 2013).